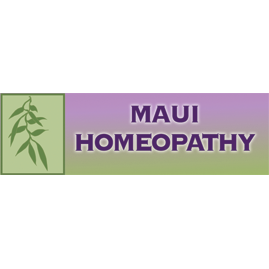 Maui Homeopathy has created Environmental Oral Healing Sprays for our polluted world. Smog and air pollution are the #1 universal problems affecting every living thing on our planet. Vog is a combination of Smog and volcanic gases which are extremely harmful to everyone. Volcanos go off constantly around the planet. All of our proprietary blends for the oral sprays are safe, non-toxic, effective and user-friendly. All our products have been developed with the intention of harmlessness.